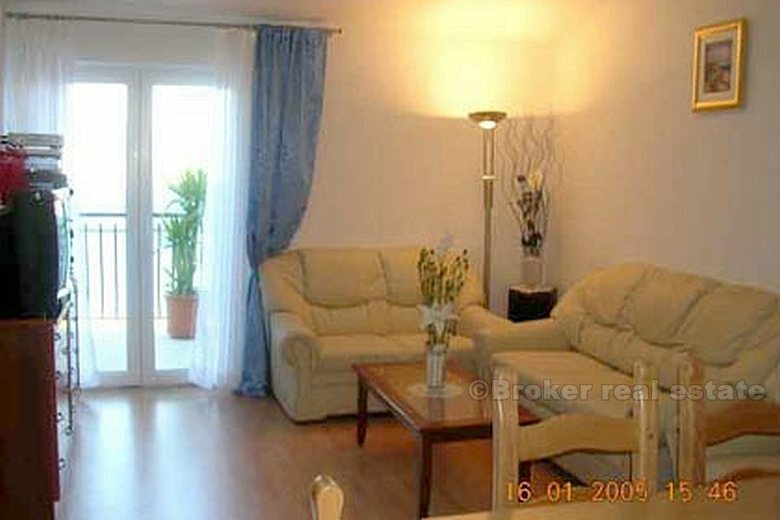 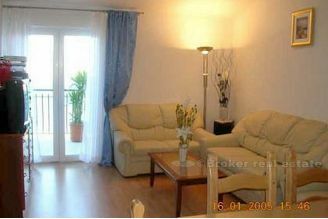 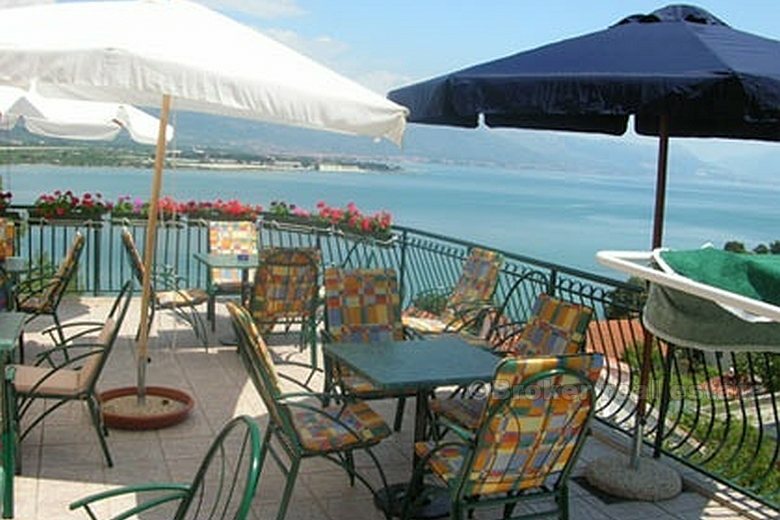 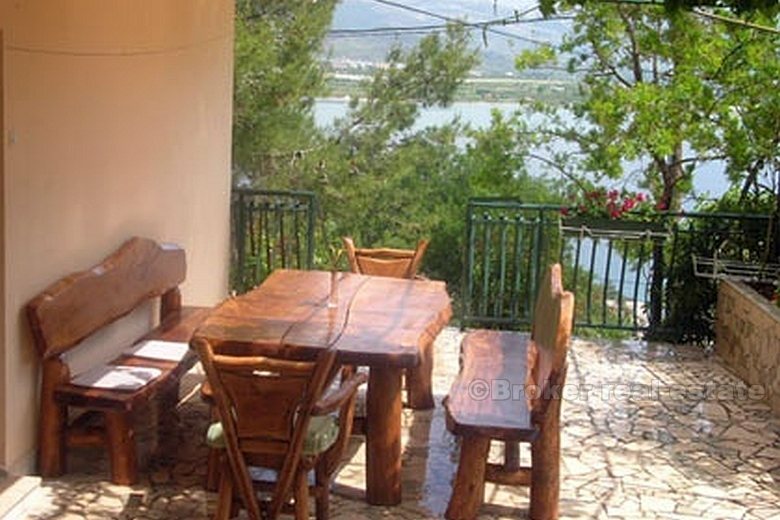 Villa has 9 modern apartments with a fantastic view on Trogir, Kastela, Split and Adriatic sea. 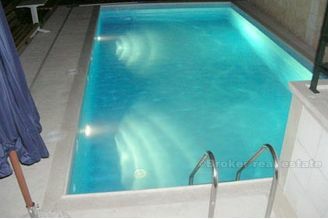 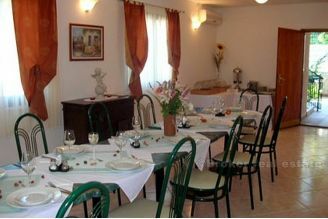 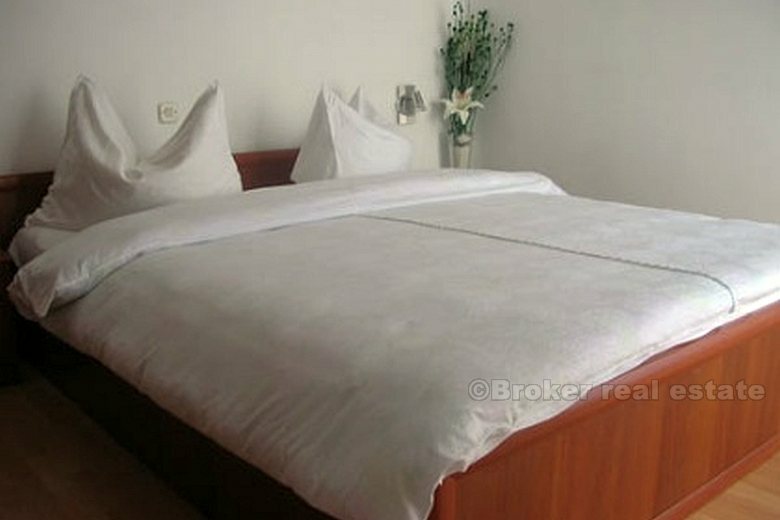 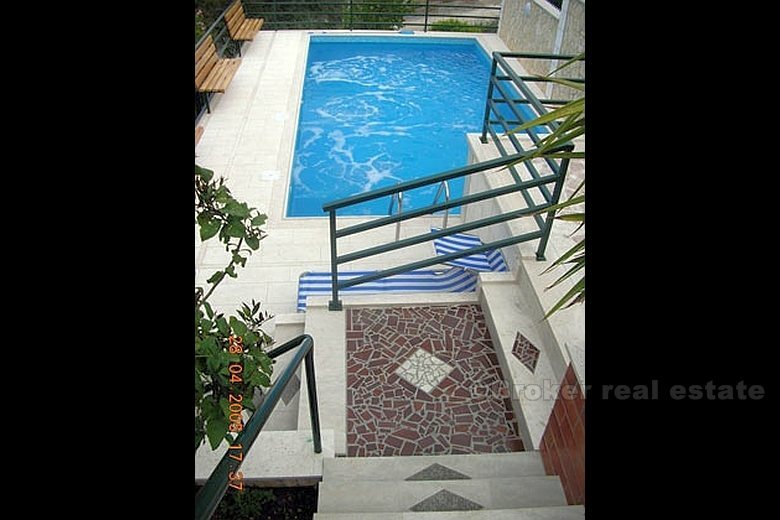 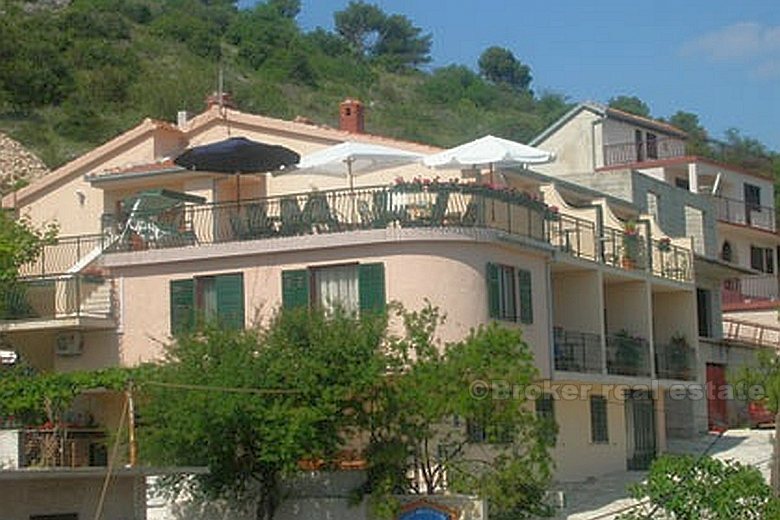 The House is situated is on the island of Ciovo near the Trogir, 80 m from the beach. 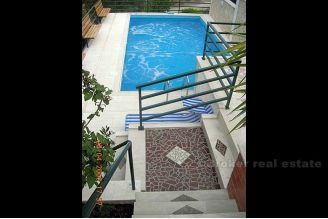 The building has a net area of ​​480 m2. 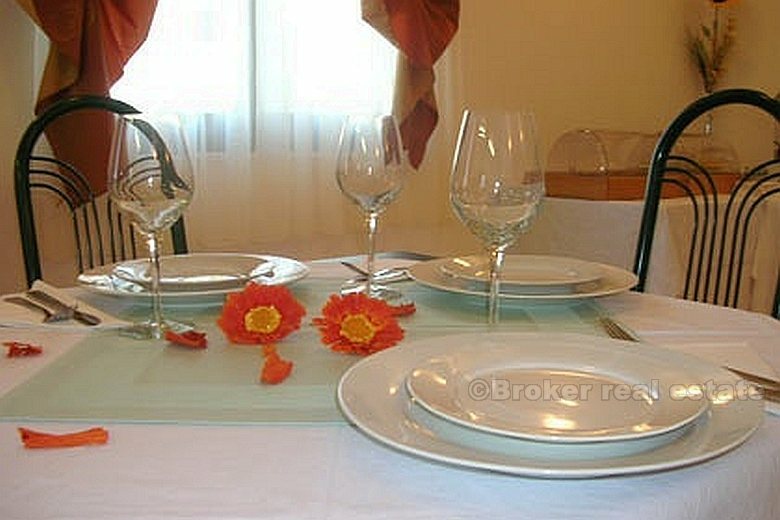 Established business for the new owner.